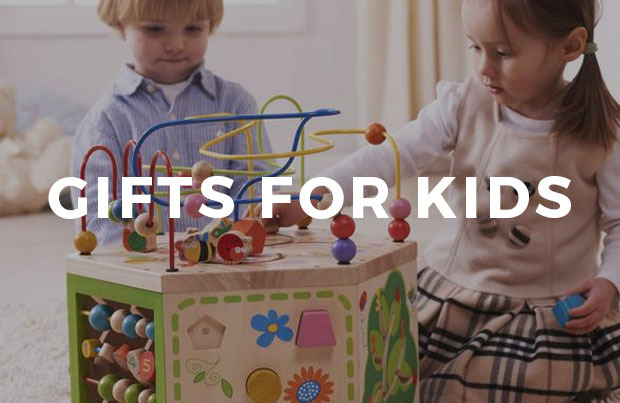 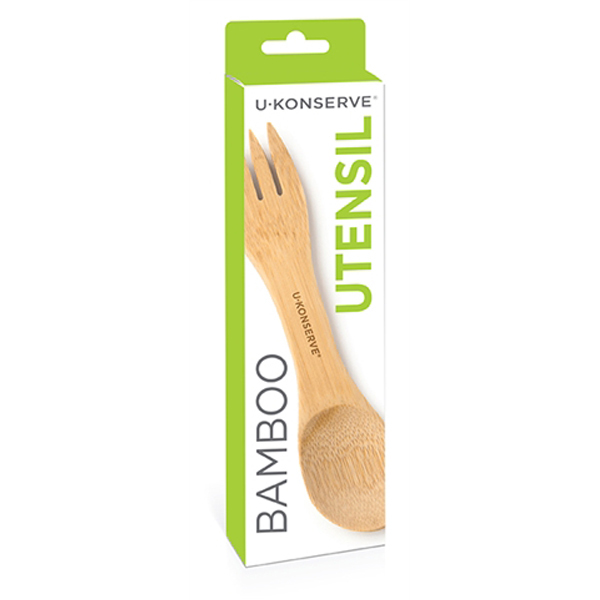 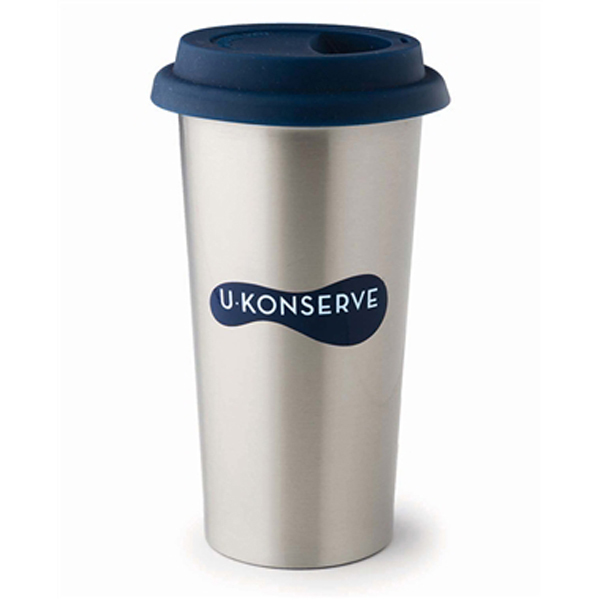 U Konserve | Find eco-friendly reusable food containers, stainless steel straws, and other zero-waste aids from U Konserve. 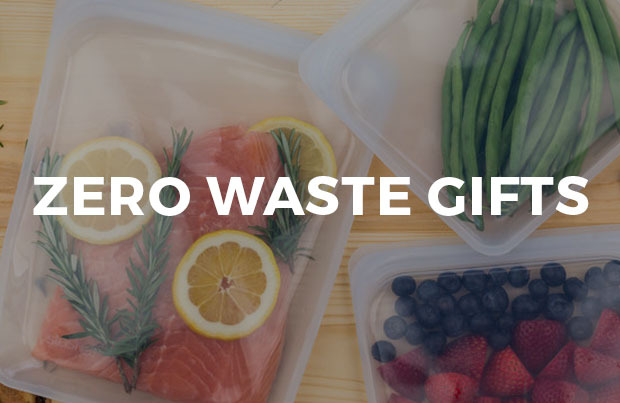 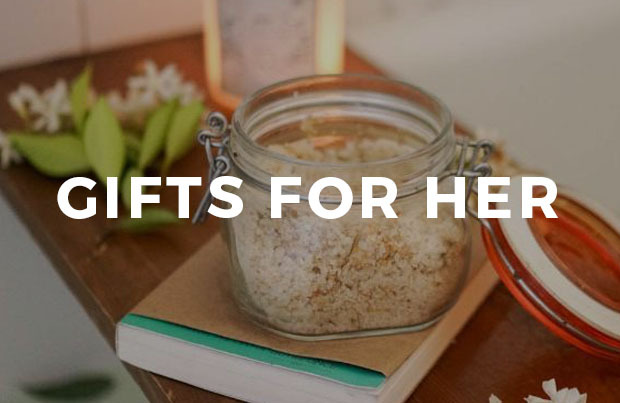 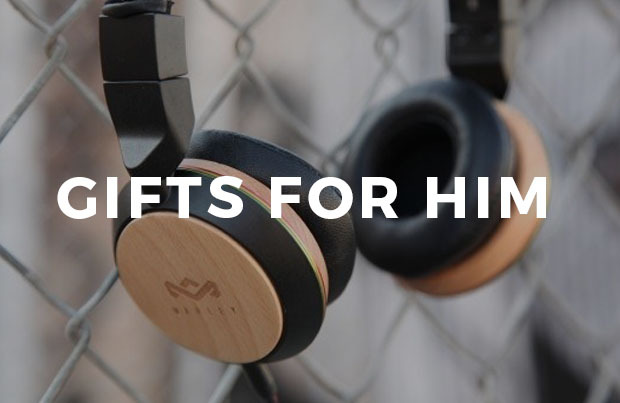 Packing a lunch has never been easier–or more sustainable! 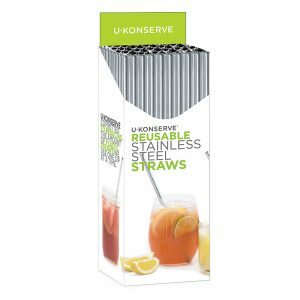 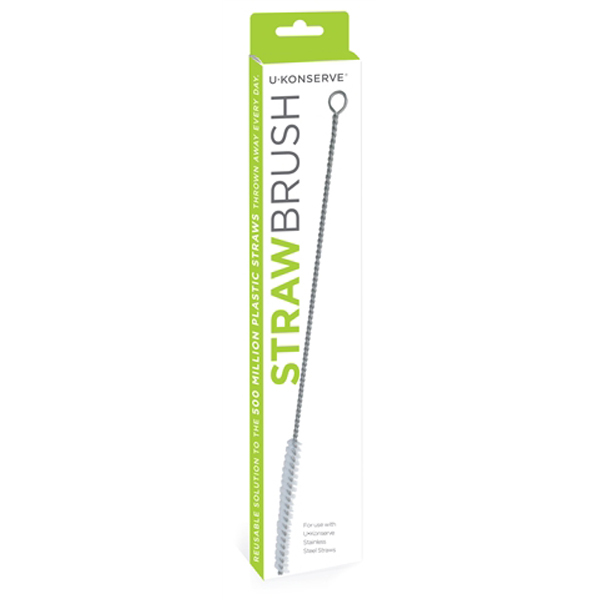 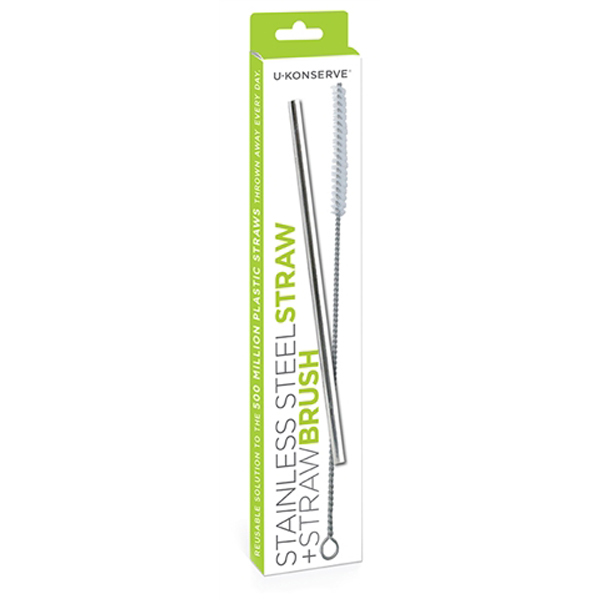 Find eco-friendly reusable food containers, stainless steel straws, and other zero-waste aids from U Konserve. 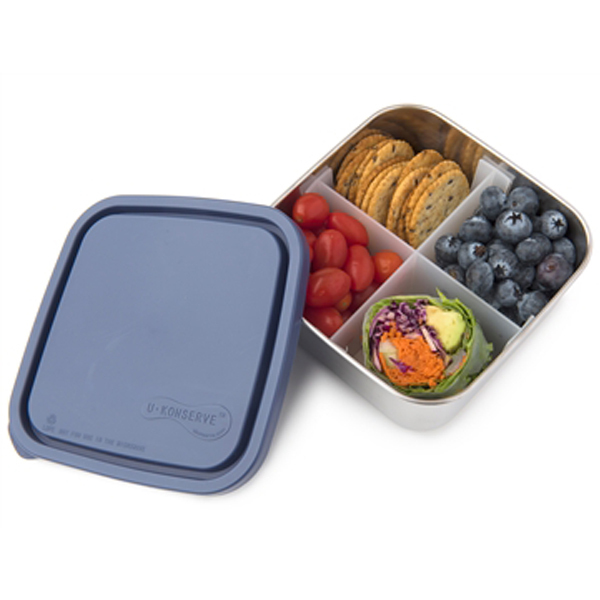 Packing a lunch has never been easier–or more sustainable!